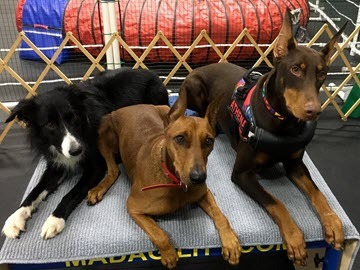 The Academy of Dog Training and Agility is dedicated to the belief that both dog and handler can be improved in well being, mentally and physically by training together! “8 Weeks of training is better than 8 Years of wishing you had." 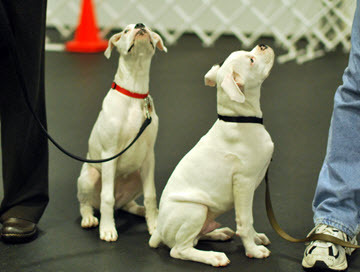 Our training methods are always positive reinforcement, to shape a positive behavior. We feel that punitive methods tend to weaken the bonding process that is fundamental to the dog/trainer relationship. 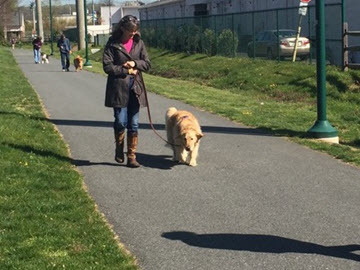 Our goal is to enhance your relaitionship with your dog through training! Remember “8 Weeks of training is better than 8 Years of wishing you had." Classes and Events at The Academy! Swimming Paws is available in the K9 pool. All dogs will be given a swim evaluation prior to starting any swim program. Good for your companion and great fun too! Many thanks to Mr. Brown for the helpful suggestions he gave me the last 2 Rally Show & Go's. I had difficulty getting my little dachshund to do the "back up" & stand exercises. With Mr. Brown's help, Mo was doing each within a very few tries! 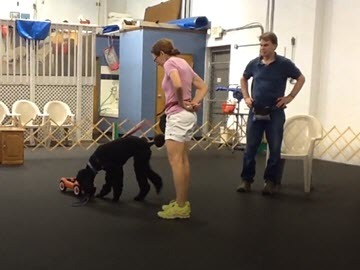 Just having my dog now able to do those skills was well worth my trip to the center from Rehoboth, in addition to being able to practice with him on the rally advanced course. Thank you so much for your kindness to take the extra time with me & my dog to solve those 2 problem areas in our training !!! As a team develops the bonding process is advanced. As mutual respect increases, mental stress is reduced. Click to see the Schedule & Register Online! Come with your dog and bring a friend with their dog in the same class and it's only $12 for both! 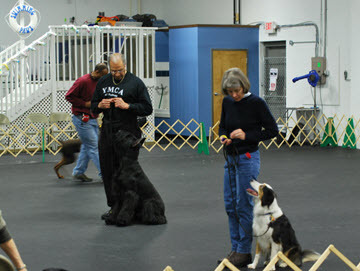 Show Handling/Conformation Class is held every Tuesday @ 8 pm and is normally $12.00 per class. You can even bring more than one dog. Work the first dog for 1/2 of the class, then work the second dog during the second 1/2 of class. 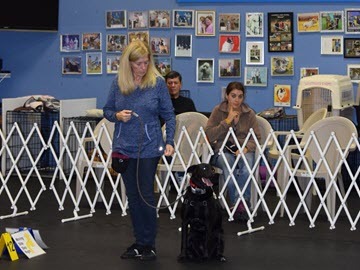 Canine Body Work to be Offered at the Academy! Greg Paul will be offering his services on the second Wednesday of every month from 2:00PM TILL 9:00PM. 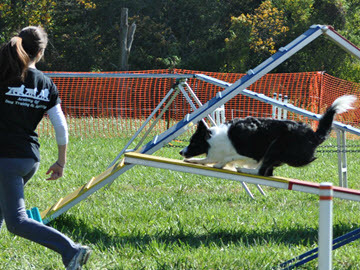 Please email Carrie at carrie@academyofdogtraining.com or call (302) 588-7665, to achedule a time. 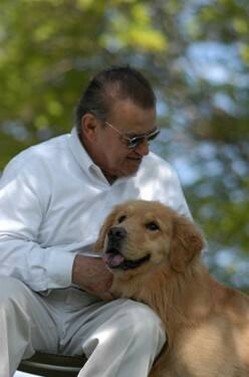 He offers massage, acupressure, chiropractic and laser to help your dog. 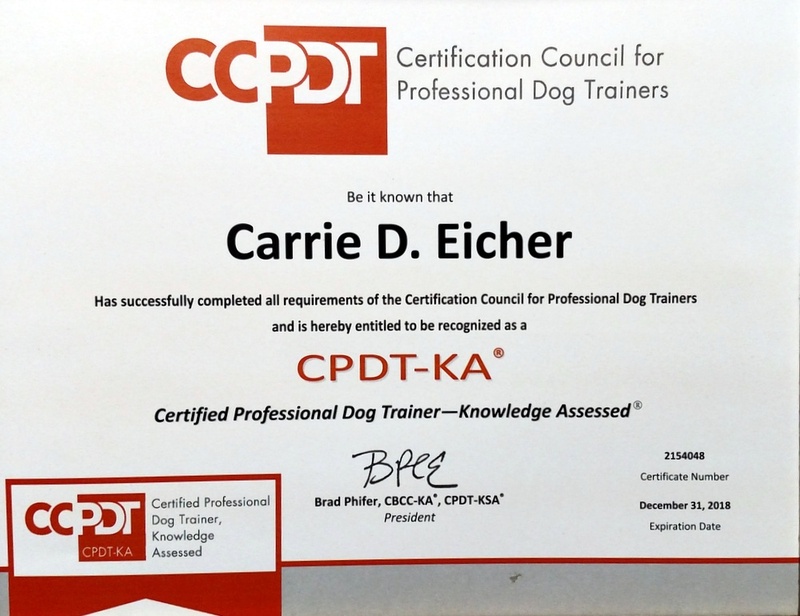 Congratulations to Carrie, receiving the Certified Professional Dog Trainer - Knowledge Assessed! We believe that our facilities are the best in the tri-state area. The indoor facility is fully matted with state of the art shock absorbing non-slip rubber flooring The training center is 10,000 square feet, well lighted, heated and air conditioned. 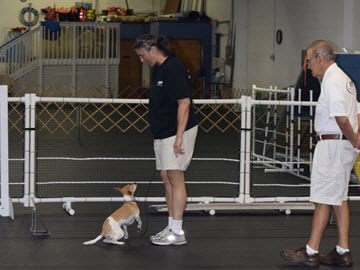 The Academy Club offers handlers and their dogs a place to practice. 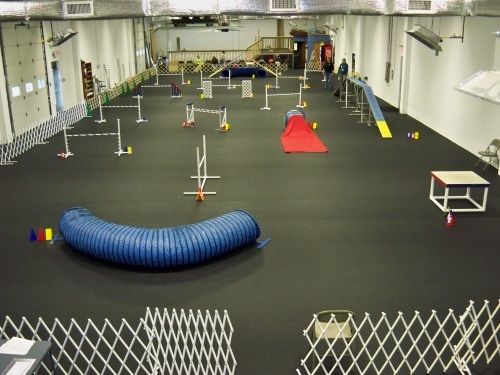 It is set up for advanced obedience and agility handlers and their dogs. 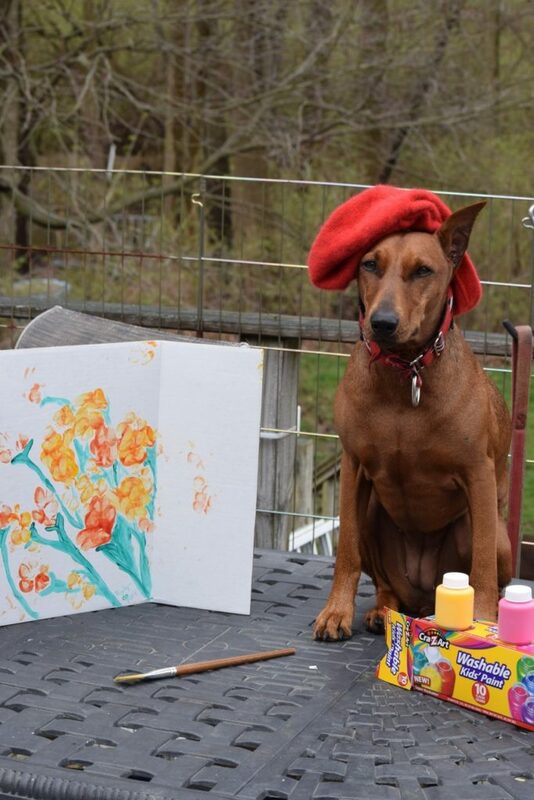 You must have completed an advanced obedience class and at least a beginners agility class at the Academy. Click Here to sign up for a Club Membership with our online Class / Club Registration to submit for approval. 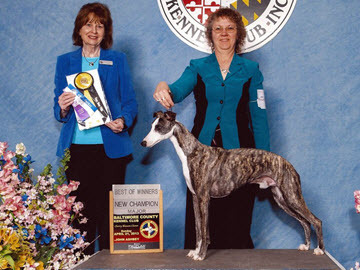 Our store, open when there are classes, provides show and competition dog equipment and supplies. Due to the OVERWHELMING Positive Response we can only offer you a spot on the waitlist. The waitlist has grown to 3-4 months. The only way to get on the waitlist is to fill out a Swimming Evaluation online (click here to begin). We will not be taking a payment from you until the service is rendered. We have only 4 evaluation/lesson slots available per week. The rest of our slots are filled with existing clientele of independent swimmers. When a spot becomes available, you will first be contacted through email and then by phone. Thank you for your interest and support. 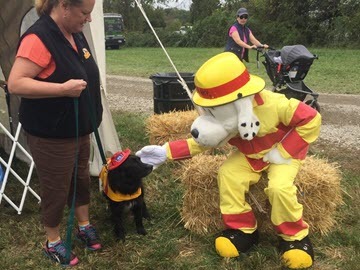 It is located within the Academy of Dog Training & Agility at 89B Albe Drive, Newark, DE 19702. 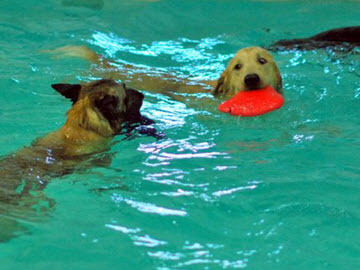 Please go to "SWIMMING PAWS" to find out all about this new service for your dogs.